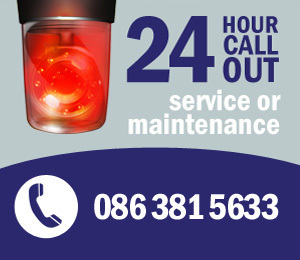 At Ace Engineering we have a prompt and efficient repairs service which operates 24 hours a day, 365 days a year and is available throughout Dublin and the rest of Ireland. We also offer an excellent after sales service to ensure your products are operating efficiently. We service and maintain roller shutter doors, security roller shutters, insulated shutters, fire rated shutters, commercial shutters, industrial roller shutters, retractable security grilles, Trellidor security grilles, access barriers, anti-ram barriers and posts, garage doors, steel doors, fire doors, sectional overhead doors, smoke and fire curtains and screens , PVC strip curtains and many other physical security products. It is important to keep you physical security requirements fully maintained to ensure your shutters and doors continue to operate correctly. Call us today to arrange a time and date to complete a full maintenance check and service.